Solar prices decline steady – and impressive | West Coast Solar, Inc. The cost of solar power in 1977 – almost 40 years ago – was slightly higher than approximately $76 per Watt of capacity. While many eco-conscious people of the time hoped to find the next wave of clean energy in solar power, the truth was that the cost was just too prohibitive. Enter modern technology, however, and all that has changed. 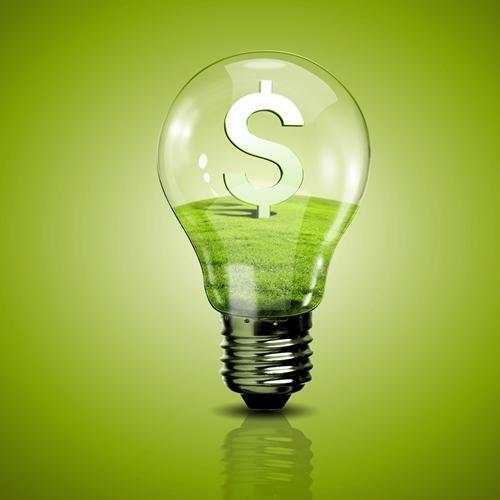 In 2013, the cost per Watt of capacity is 74 cents, according to The Economist. That’s more than a 100 percent improvement in price. The Economist goes on to state that solar power has a record of improving in cost at approximately 14 percent per dollar invested per year. Those looking to implement solar power in their homes couldn’t pick a better time to invest, as cost savings are increasing year over year. Solar power is also a cleaner and more wholesome fuel source that alternatives like oil, gas, electricity and even wind power, making it the perfect choice for individuals who are concerned about their families’ futures. So, if solar power is so great, why does it only represent approximately one-quarter percent of the entire world’s energy source? Unfortunately, solar has suffered some bad messaging from corporate organizations, the media and even elected officials who have a vested interest in keeping solar under wraps. The truth is that solar power increased 86 percent in 2012 alone, and has the ability to continue on this projected growth trend indefinitely. “Sunlight has the potential to disrupt the electricity market completely,” suggests The Economist’s science editor, Geoffrey Carr. If you’re interested in converting your California home to solar, call the professionals at West Coast Solar. They can provide you with the information you need to make the sustainable switch in the way that’s best for you and your family. Call today for a consultation!